The next Etsy Digital Designers Facebook hop has arrived! 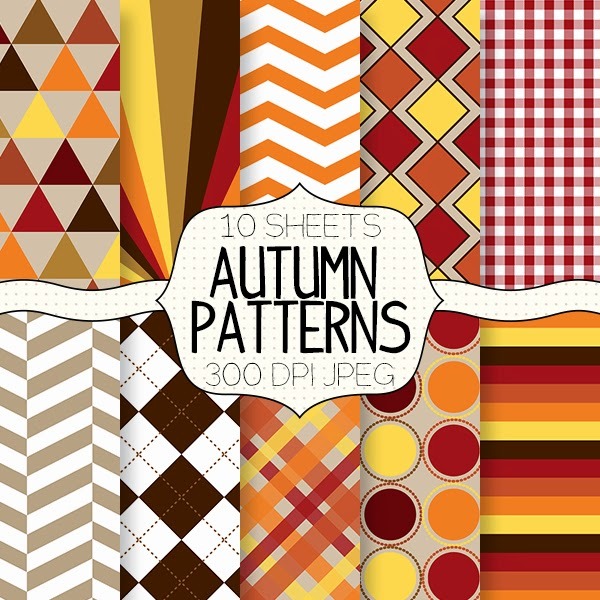 Almost 50 designers participated in this one and the freebies are guaranteed to be fabulous! You can see the preview of my free download below. Check out my Facebook page to find the download link and to hop along to the next participants. 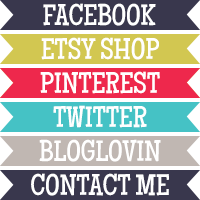 The freebie is located under the "Facebook Hop" tab at the top of my page. (A bonus free download can be found if you click the "Free Download" tab!) If you get lost along the way, just click the "Hop Home" button to find the full list of participants. Have fun! And make sure to leave a comment here or on my Facebook page to let me know what you think.